Automatic swing gates open with a rotation around a fulcrum, just like an ordinary door. When the gate’s doors open, they usually turn inward thus requiring specific internal space. ADF supply and install NICE(c) auto remote control sliding and swing gate systems. NICE automation combines superior safety features, high security, ease of installation and ease of use! The NICE RobusKit 400 electromechanical automatic gear motors are strong, quiet and long lasting, and are suitable for swing gates up to 400kg and 6m in length. NICE offers the security of going in and out in total freedom, by meeting the desire of comfort with practical products and an emotional design. 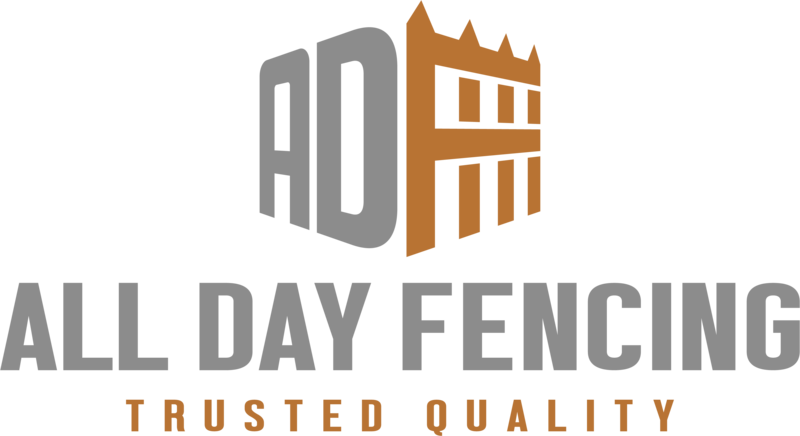 All Day Fencing manufacture custom auto gates to suit residential and commercial applications. Combine our custom gates with the NICE range of automation products. Sliding, Swing and Barrier auto gate motors can be purchased at our online shop.